Rytas is a current title holder after beating last May Stellazzurra in the final game behind great Deividas Sirvydis performance who is now on serious NBA radar in his first year of Draft eligibility. 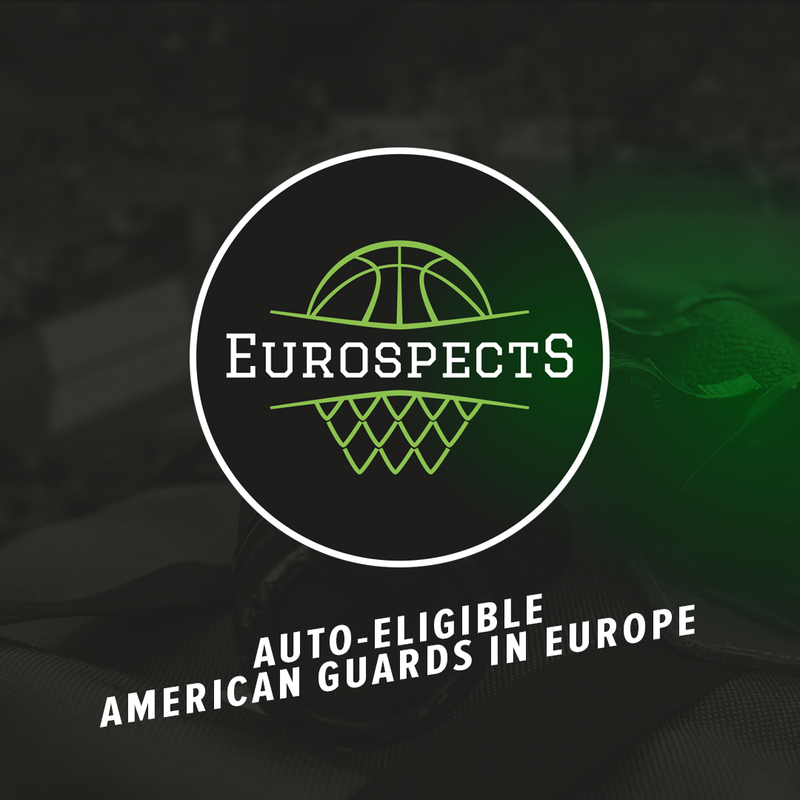 The best player at #ANGT will likely be Marek Blazevic. Very polished and competitive big possess great instincts and all the makings of high level European center for years to come. He already sees occasional playing time with first team in either LKL and Eurocup and is being prepared for backup role next season. 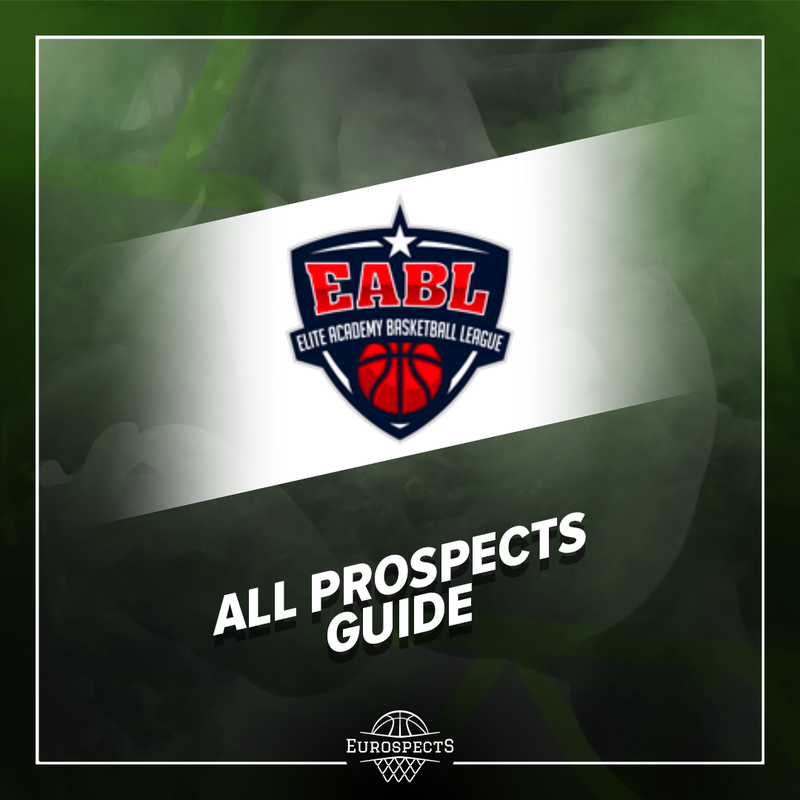 High motor forward with strong body: Azuolas Tubelis and PG Augustas Marciulonis who is a professor for his age group in terms of reading angles and spacing on the court are two best 2002 born players who bring experience from last edition and will surely have a big contribution. Kasparas Jonauskas is their peer loaned from Kretinga with similar physical profile to Deividas Sirvydis but lower talent level obviously. We can also highlight Erikas Jarmolajevas, Adas Simonis and Ernestas Narusevicius who are solid potentials for domestic market and log substantial minutes regularly for Rytas affiliated team in NKL. Lastly bulky Emilis Butkus belongs to the top of 2003 Lithuanian talents. Lithuanian powerhouse finally didn’t take a crown in tournament which he has been hosting for years now. 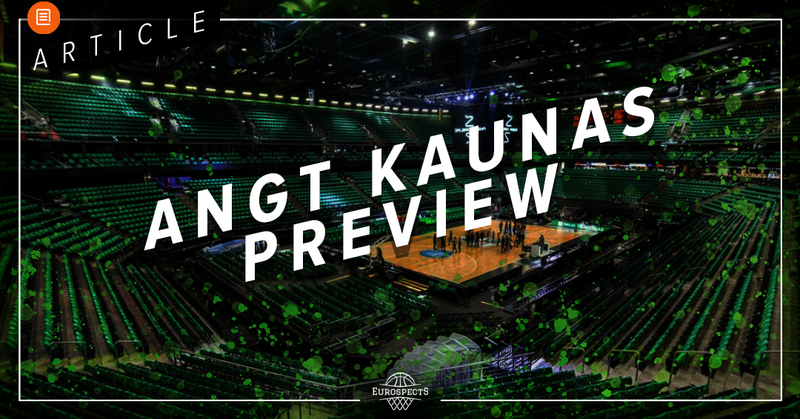 It means that Zalgiris camp will be extremely motivated to bounce back but victory is not that obvious. Main prospect should be Modestas Kancleris. Talented swingman is known from his versitality on both ends and this event can show if he possess killer instinct or take over mentality. 2001 born player plays nearly 20 mpg in NKL. He needs a progress in terms of filling out his very lanky frame and converted just 9 from 54 3pt attempts this season which is really worrying despite projectable mechanics. We attended his game last month and evaluated situation with more details HERE. Other regulars of Zalgiris affiliated team in Lithuanian 2nd tier are Estonian PG from basketball family: Kerr Kriisa and domestic forwards Gabrielus Celka or Laurynas Vaistaras whose development since 2016 U16 Euro championship is unfortunately not spectacular. From 2002 generation Edgaras Preibys and Matas Repsys were integral part of national team past summer. Lastly Paulius Murauskas who is still 14yo has all the tools to become a Lithuanian hoop phenom. 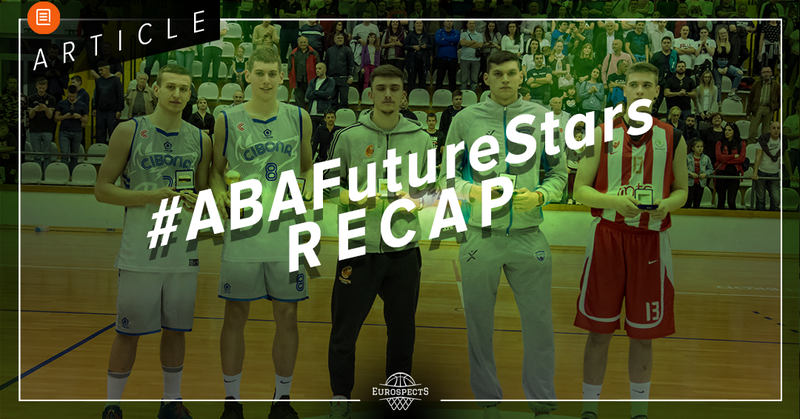 We claim not to be very familiar with Kuban roster however we can mention Gleb Bednyakov who was part of Russian U16 NT two years ago and proved himself as a scoring wing in EYBL or Russian youth leagues while he was still playing for Krasnoyarsk. Talented forward Egor Sychkov was participant of prestigious Jordan Brand Classic in 2017 and always seemed liked a very solid long term prospect. Now is listed at 6’9 and it will be interesting to see if he was able to fill out and catch on his progress in general. Three other players who will suit up for Kuban and participate regularly in U23 Youth VTB League are: Alexander Dedurin, Gregory Skrynnik and Daniel Sereda. Insep wasn’t overly good last season but returns pretty much entire roster. Maxim Carene and Essome Miyem are two bigs gifted with fantastic profiles who are already well known to all the scouts. However year younger Yvan Ouedraogo is usually the most productive under the rims. The best NBA talent can be Yuhann Begarin who was a standout of last U16 European Championship and seems like it’s up to him and Len Schoormann who is the best 2002 born guard in Europe. He will create backcourt duo with Timothe Crusol who can score but also seems to becoming legitimate PG as he averages 5.5 apg in French NM1 so far. From long term perspective all 2003 players who will travel to Lithuania have very projectable talent. Last year finalist will no longer have physical specimen Paul Eboua and it will be hard to repeat such a great result. Core of the team will be made by talented 2002 players with big upside. Croatian very fluid 6’9 forward: Leo Menalo, dynamic slasher & defender from Italy: Abramo Pene and Polish well rounded swingman: Kacper Klaczek. As usual Stella shows a lot of courage in developing & promoting their prospects and some of much younger kids made a final cut. 2003 center Yannick Nzosa is definitely one of the best bigs from his generation we identified so far and possess tremendous defensive potential. Other notable underaged who made a cut are Felipe Motta who MVP of South American U14s & U15s with Brazil (2003) and Matteo Visintin (2004) who was one of the best scorers at U14 Slovenia Ball past summer. Among 2001 born, Dut Mabor is typical African big with cosmic length who needs to fix feel shortcomings and fill out. Catalan team comes with no big names but with chances to compete against any team with a really aggressive playstyle and a suffocating defense. Led by Isaac Mayo, undersized smallforward who can score in many ways and with a fair 3 point shooting who threatened top teams in L’Hospitalet tournament this year, and achieving his 1st All-Tournament team. Other notable names are Toni Liria, who was playing last year in Barça, good size for PG and nice passer, can control game’s tempo and also PG Mauro Abad, despite not having a great jumpshot, has a really impressive and explosive first step to slash into the rim. For sure they will come thirsty to this tournament and will be their first time in a long time playing the tournament as a guest. Russia’s best team is returning half of the roster from last year including three bigs: Filipp Gafurov, Vladislav Goldin and Viktor Lakhin. 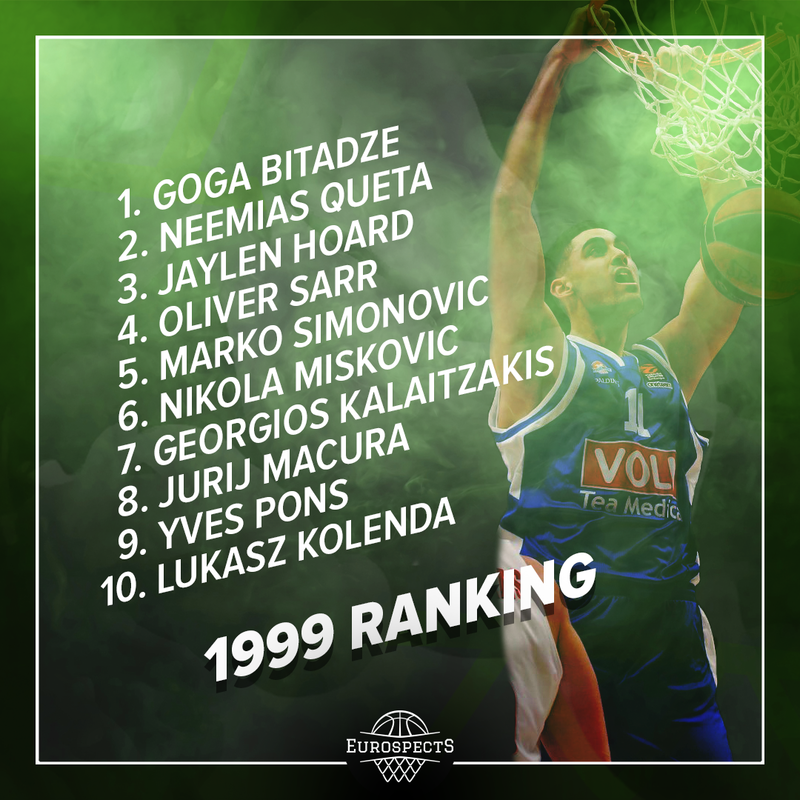 Last of them will play his third ANGT season and may have the most talent. Lanky forward was often overshadowed by main stars like Ershov or Zakharov last seasons but possess intriguing physical attributes and good touch. As far as backcourt, Denis Kovalev is sharpshooting guard with the most readiness to contribute on this level. Also swingman Danila Pokhodaiev averages nearly 10pts & 5rebs on 40% from behind the arc in VTB youth league. From younger players Aleksandr Evseev was standing out as one of the best 2002 born talents in national team last summer which claimed promotion to division A after beating Bosnia in Sarajevo. DBA Is basically team composed from Danish youth national team members. Invitation may be the effect of the fact that lately that federation started to cooperate with Zalgiris Kaunas and even one player (center Louis Stormark) already plays in Lithuania. 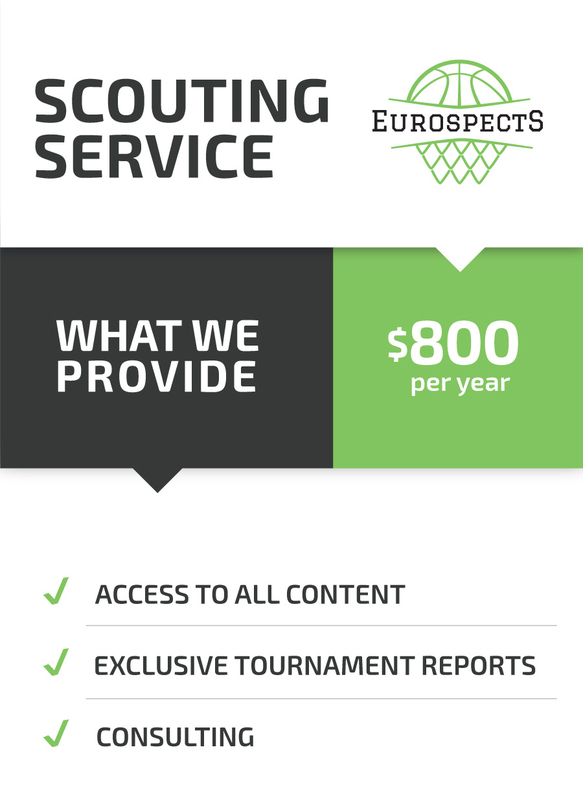 Jonathan Klussmann is great youth level scorer that should stand out the most in the boxscore. Guard with maximized frame, quick trigger and great confidence averaged the most points during U16 Division B Championship last summer. However the biggest long term talent is clearly Gustav Knudsen who has been tempted by Real Madrid for a while now and it’s probably just the matter of time until he joins some European powerhouse. Raw but very long Bakary Dibba is a forward we remember from U16s two years ago and it will be interesting to see if he learned the wing game and made any progress.